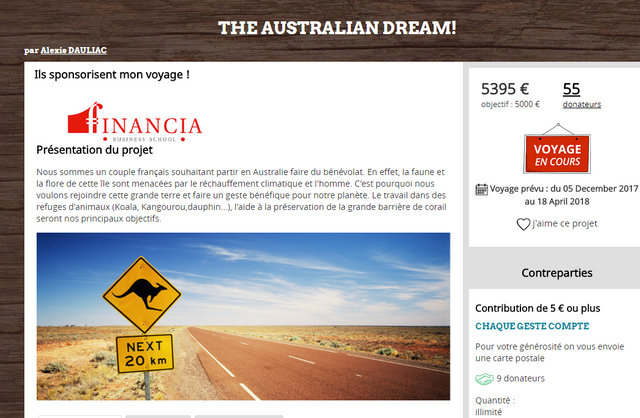 The Australian Dream : Presentation, idea of the project and crowdfunding !steemCreated with Sketch. We are Caroline and Alexis! 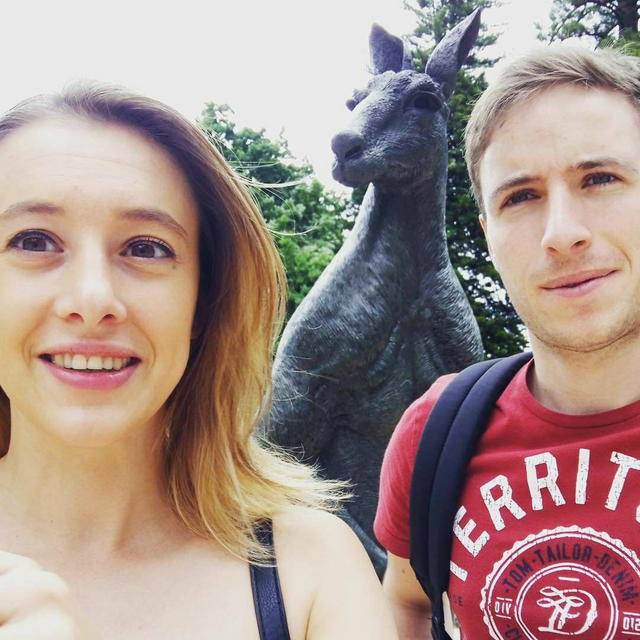 We are French travelers who decided to go to Australia. However, our trip was different from our previous ones. 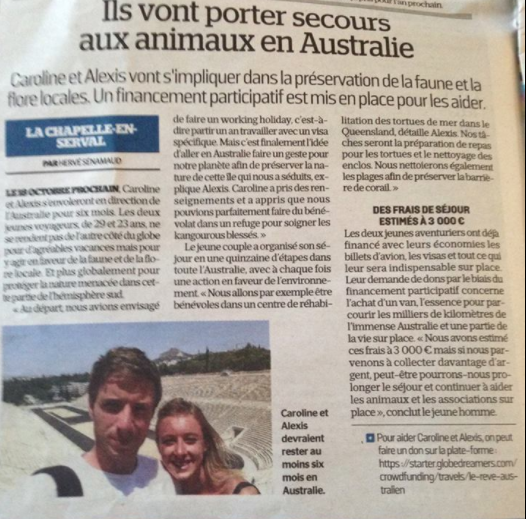 Indeed, we left France to protect the Australian fauna and flora ! To finance our project we made the choice of crowdfunding. How did we get the idea? First of all, we planned to go to Australia with a working holiday visa. So we wera authorized to travel and work in this country. But one night during a conversation, everything changed. Caroline told me about the desire to work in a kangaroo shelter, I immediately thought about creating a project for the protection of fauna and flora. 50 days before departure, we created a project on the Globedreamers crowdfunding website. And 43 days from our takeoff to Australia, we start our fundraising. We are therefore looking for 5000 € for this trip and finance a part with our personal savings. How did we lead our crowdfunding campaign? First, we created a facebook page and an instagram account. We started to communicate about the project on social networks and asked our parents to put the first euros to help us get started. 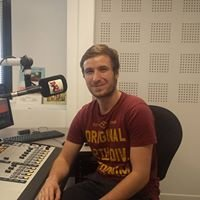 The first day 80 € are collected! A friend and my parents. :) We don't believe our idea works. The next day, 2 additional donors bring us to 130 €! Then, our crowdfunding website finds us a first sponsor, an insurer. This one finances us against the taking of his travel insurance and the animation of a chronicle. Then, I make a call to a friend who is landscaper. He joins the project and finances a large part of our trip. In one week, we have more than 1000 € collected. We communicate a lot in the social networks about our project and contact the media to advertise. An item will boost our fundraising !!! A french newspaper Le Parisien decides to publish us in its central book where the departmental information of the Oise (area in the north of Paris) is located. Following this, NRJ contacts us. We will pass on all radios of the Somme(area of the north of Paris) and the Oise. The Financia Business School, the school where I just been graduated notices our potential and offers to sponsor us. Our project is gaining notoriety and gaining ground !!! A dozen media now talk about our project, communication is in full swing. Many people and companies join our cause. We develop partnerships with schools, in order to share our trip with children and make them aware of the protection of the environment. 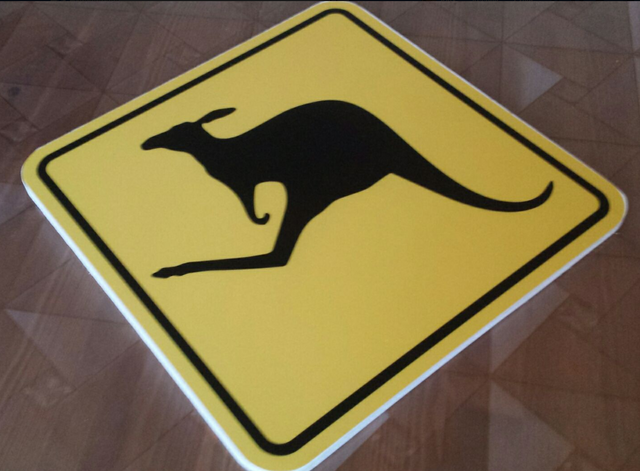 One of our sponsors offers us a kangaroo sign. We decide to launch a contest so one of our donors will be rewarded for his generosity. It is the mother of my girlfriend who wins! In order to have more donations and boost our Facebook page we decide that every donor has the right to give us a challenge. A friend of mine is playing, I will not have the right to shave me for the duration of the stay! With 10 professional sponsors, and dozens of individual donors, our journey can begin. In 43 days we raised 7500 € and we leave for Australia !!! Let's go to the trip of our life !